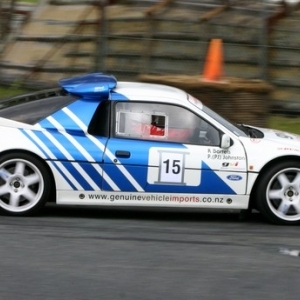 Ford RS200 is a two wheel drive, two door, mid engine, sports car, built by the American Car making giants Ford. 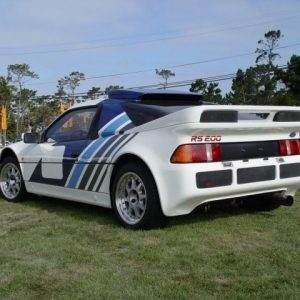 The Ford RS200 was built on the Group B Rally Car design and was meant to participate in the rally from 1984 to 1986. 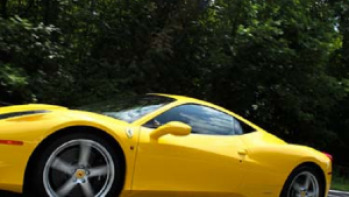 The car was also in the production line for these two years. It was brought in public view at the Belfast Motor Show for the very first time. 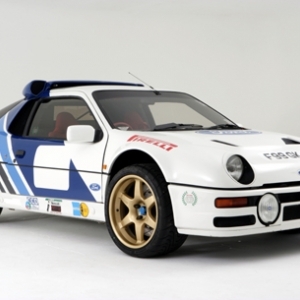 The RS200 was actually accidentally built by the engineers from Ford when they failed to build a rally car for the Group B stages. Hence, the car is a rally car to the core. Ford built only 200 units of RS200 production cars in two years. 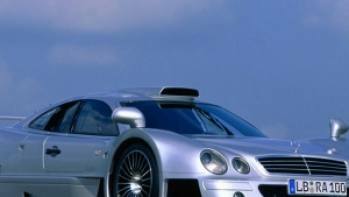 The cars were built in accordance with the guidance of the FIA. 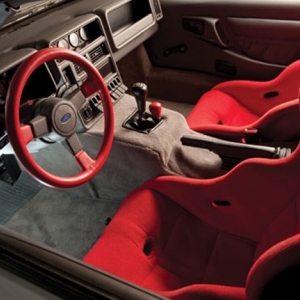 The Ford RS 200 is a rally car and hence the interiors of the car are very basic, with as minimum luxury features as possible. The steering wheel of the car sits quite high on the dash board. The gear pedal sits firmly next to the driver’s seat. 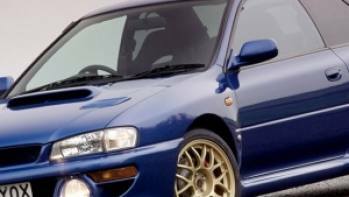 It incorporates a basic 5 speed transmission. There were abundant carbon fiber and aluminum parts in the interior to keep the weight as light as possible. The seats were made of dual toned leather and the pedals and the gear knobs were made of aluminum. 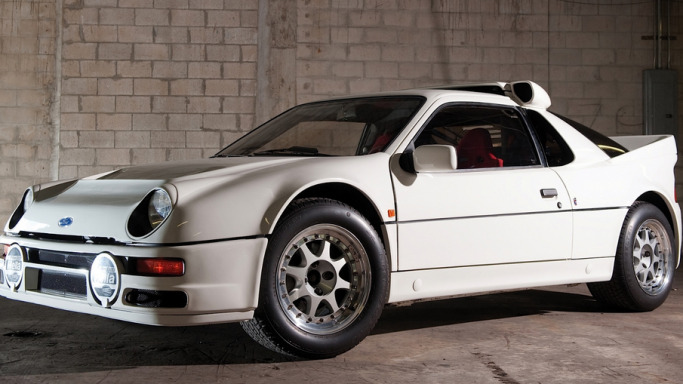 The Ford RS 200 is a dedicated rally car, built for the Group B races and the styling of the car is unique. 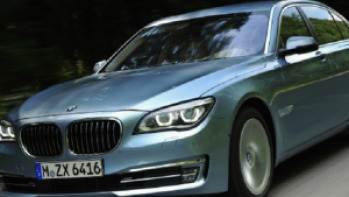 The car features a conventional design and is made from steel, with additional aluminum, used for creating the shafts and other parts, excluding the body parts. 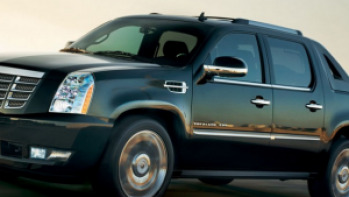 This helped Ford reduce the weight of the car by a great margin. 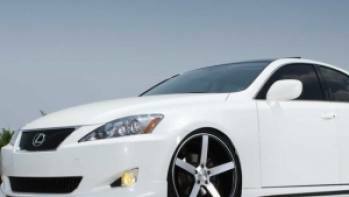 The car had sleek lines on the sides and the rear of the car was drawn upwards, raised from the sides of the door. This led to a larger rear wheel and also booty space at the rear.